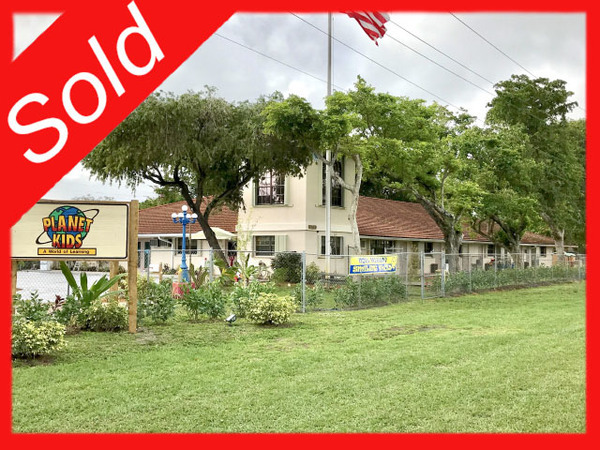 (SOLD) Father & Son purchase child care center son went to 20 years ago! 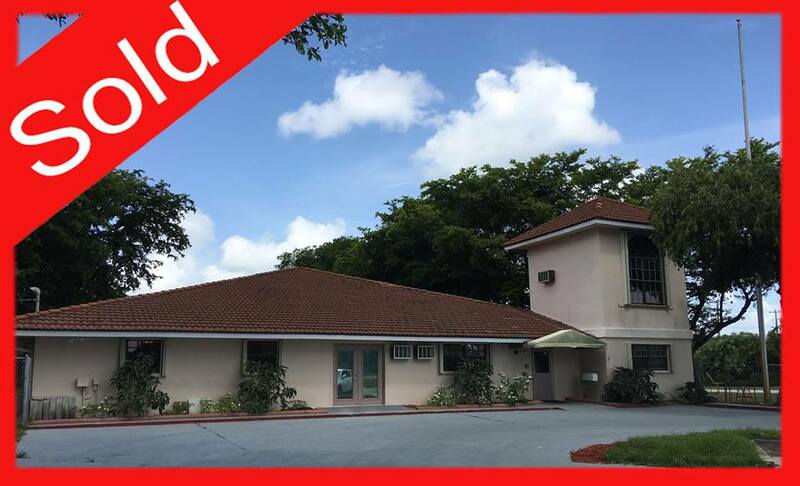 - School Investment Properties, Inc.
Child Care Center Sold to Former Student from 20 years ago! Our team helped the original builder (and well known child care operator) of this center to purchase this center with his son, which was a former student in this very location over 20 years ago. We wish this family great success with the addition of their newest location and expansion of their child care business, and we are honored to have helped make this purchase possible.